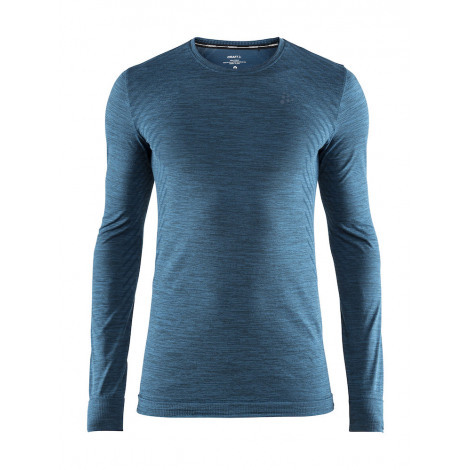 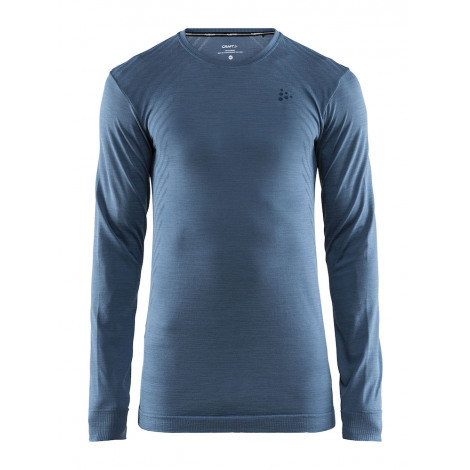 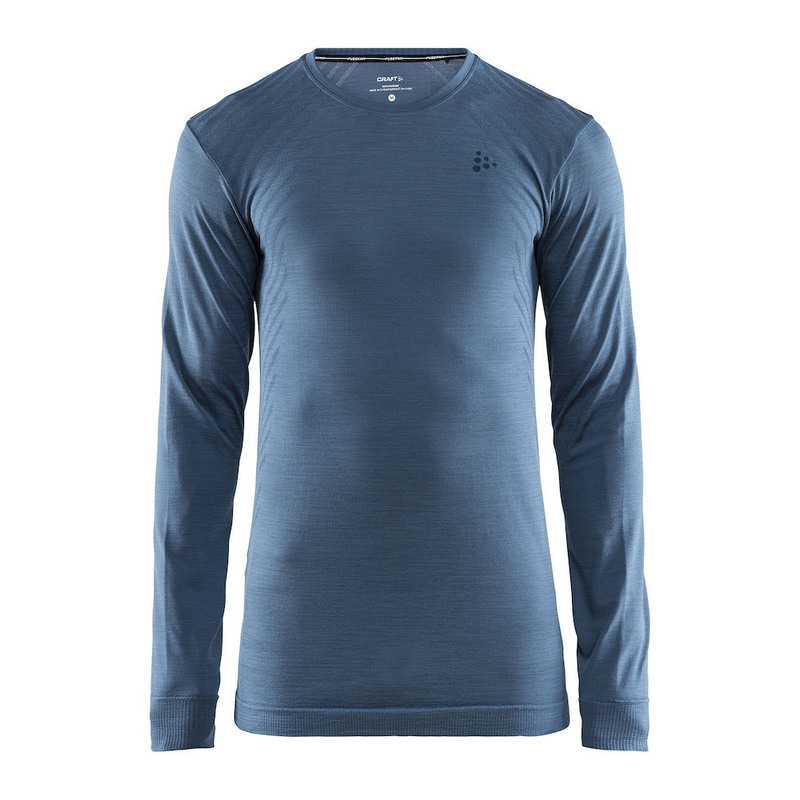 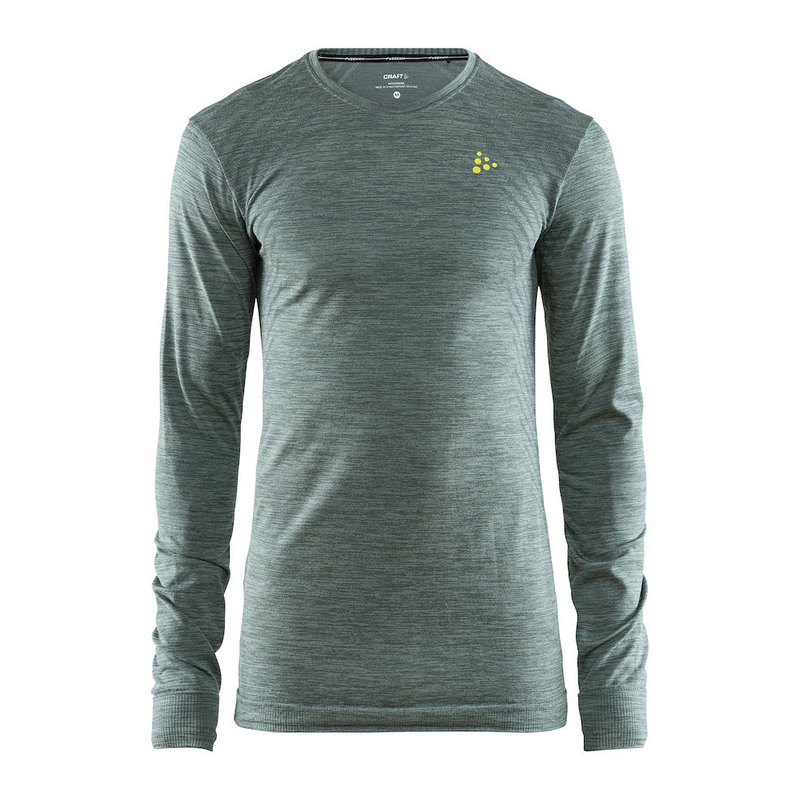 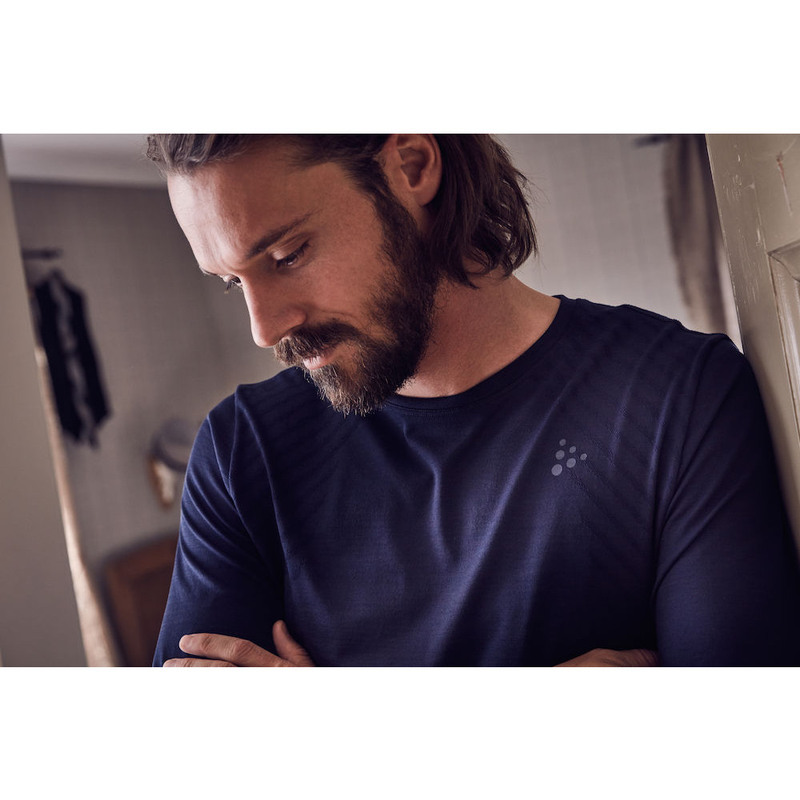 Soft and stretchy jersey with seamless Fuseknit design. Fuseknit Comfort RN LS is made of lightweight, warming yarn for optimal thermoregulation and provides excellent moisture transport to keep your body dry and comfortable. 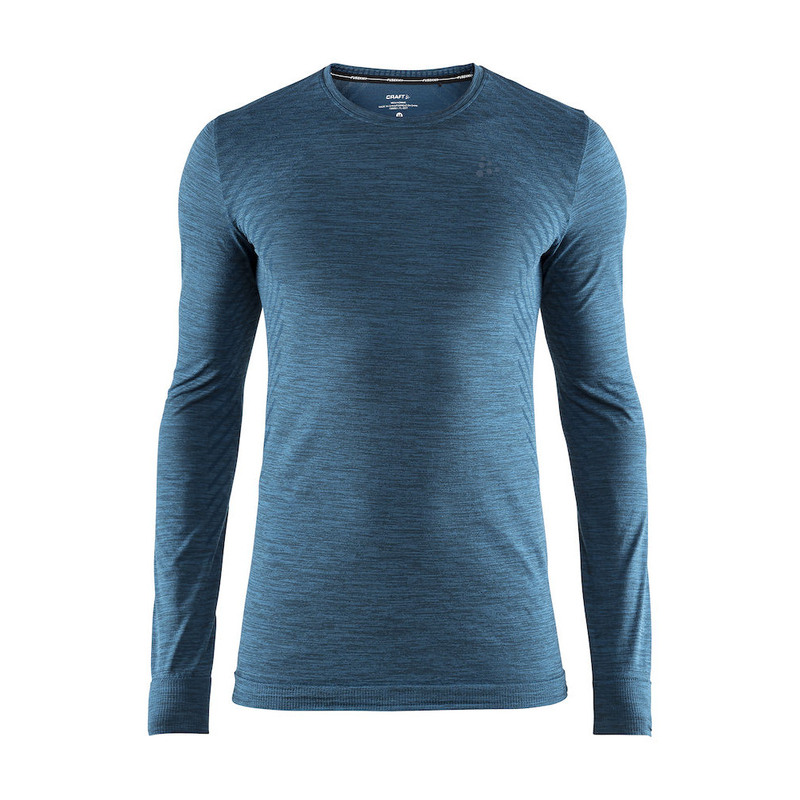 Fuseknit Comfort replaces the highly successful Active Comfort, featuring soft materials and a seamless construction that provide great comfort during most kinds of winter activities. Compared to its predecessor, Fuseknit Comfort is made of a finer fabric and comes with a different design. 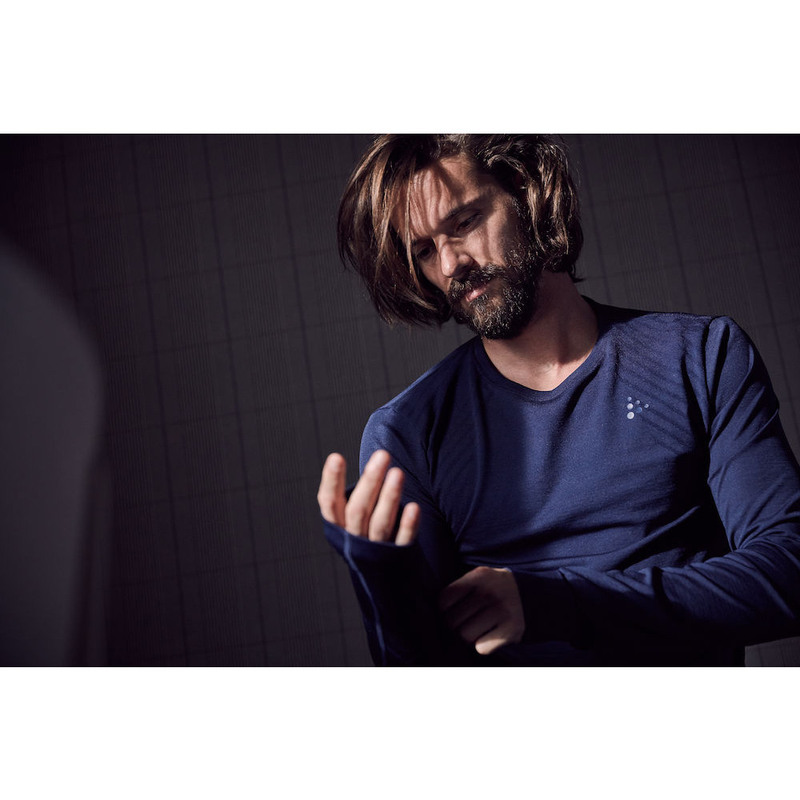 In addition, the fabric consists of Eco yarn certified according to Oeko-Tex®.